I’m happy to be involved with the Boulder Symphony’s GLOW project, a dementia and sensory friendly concert series. 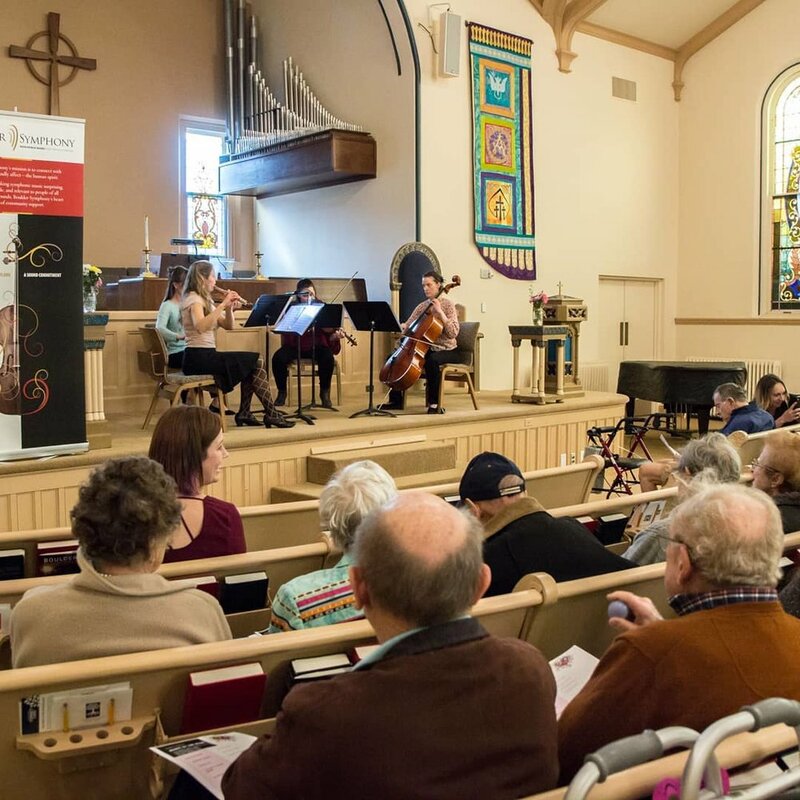 The goal of this project is to bring together individuals with neurodegenerative diseases and sensory disorders along with their families and caregivers for a community-building, heart-filling concert experience. Our next concert will be at the First Presbyterian Church in Boulder on February 13th 2019 at 3:00pm. We’ll be doing a Valentine’s Program with romantic songs to listen to and sing along with.